Filipino Food Movement Australia Inc.
“We are the Filipino Food Movement Australia. A gathering of committed individuals who believe that Filipino Cuisine deserves its rightful place in the global menu. We envision to create the platform to bring broader awareness, appreciation and investment in Filipino Culinary Arts in Australia. We aim to bring Filipino Cuisine to the mainstream Australian dinner tables by educating home cooks and chefs to embrace Filipino cooking techniques, ingredients and style. We share our collective knowledge to inspire budding Filipino entrepreneurs to put up viable food business ventures that will make Filipino food accessible to a wider Australian market. Our collective spirit, creativity and dedication are main ingredients that will elevate the Filipino Cuisine to world-class standards. 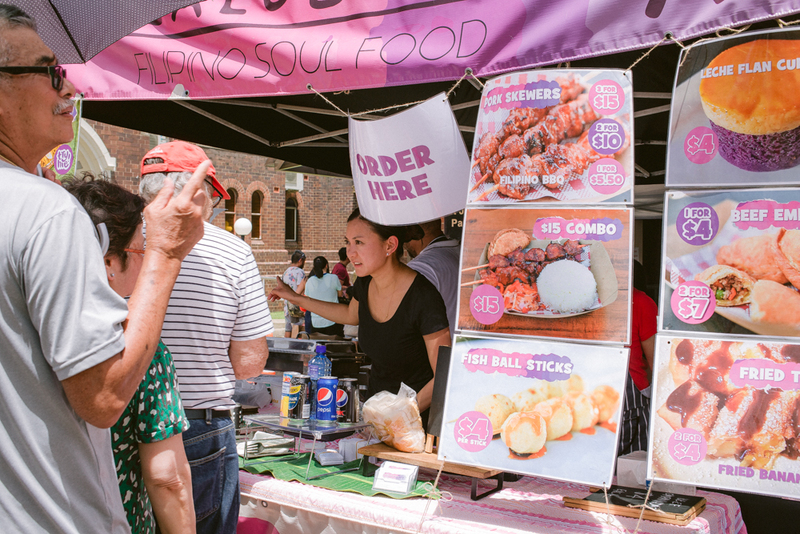 The Filipino Food Movement Australia is a registered non-profit organisation composed of passionate foodies, business owners and community members who embrace the Filipino heritage and have the passion for our culinary ancestry. We believe Filipino food is as colourful as the historical tapestry that envelopes the country and its people. 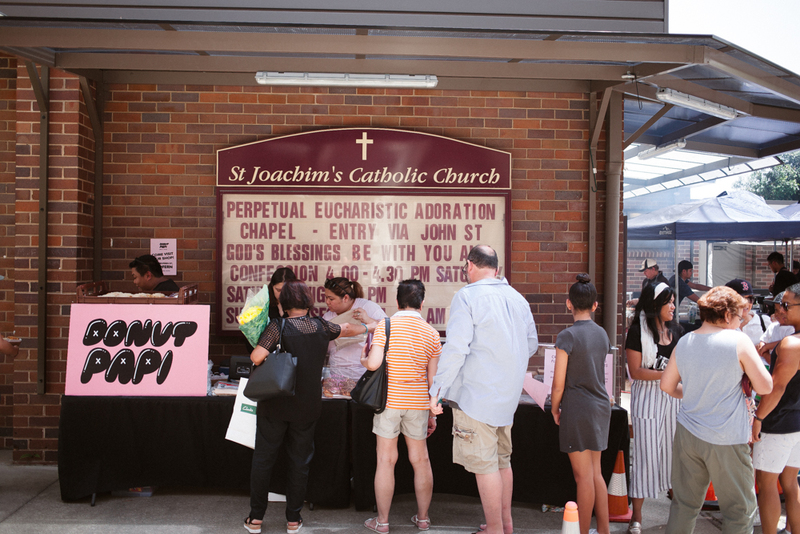 As Filipino- Australians, we want to share this passion and connection with the wider community. We intend to champion Filipino food and culture into mainstream, to create broader awareness and appreciation of our culinary heritage. We believe that we can collectively achieve this goal through education, social networking and collaboration.